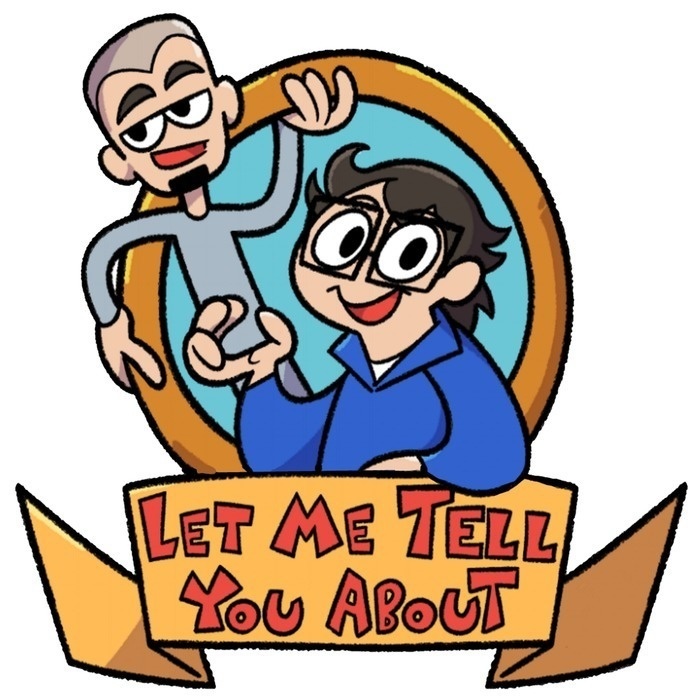 This week Aleks and Tad talk about loot boxes and their sudden presence in both multiplayer and singleplayer games. We go from the alleged first instance of a lootbox system in a videogame up to the current EA Battlefront 2 controversy. Are loot boxes always terrible? Is there a proper way to use them or will they always be a bad idea?